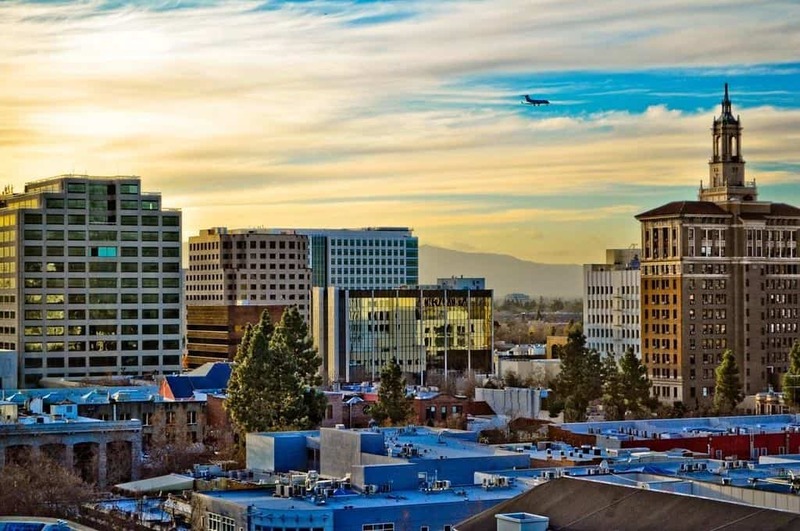 San Jose is known as the capital of Silicon Valley. The Bay Area City has continued to grow over the past few years. However, with an increasingly high cost of living that growth may begin to slow down. Still, as the unofficial capital of the tech industry, San Jose has a lot going for it. Tech companies with headquarters in San Jose include: Samsung, eBay, and PayPal. Dallas continues to be a hub for economic activity. 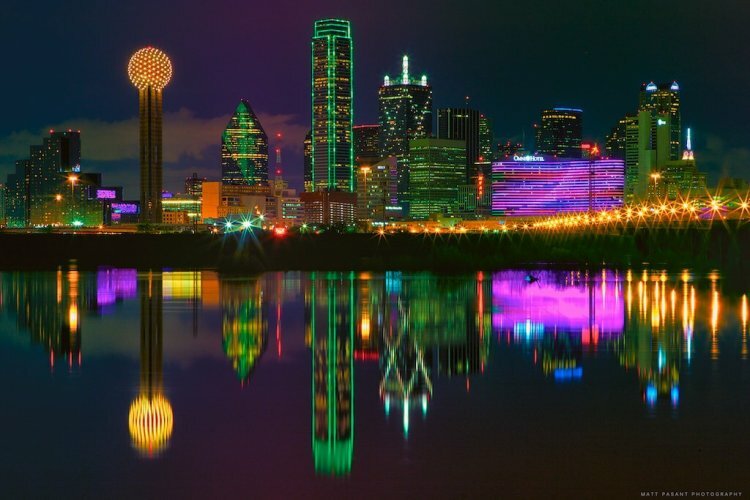 Although it is not the largest city in Texas, Dallas is the largest city in the massive DFW Metroplex. Unfortunately, Dallas has a bit of a dark history as it was the location of the assassination of President John F. Kennedy. However, since that fateful day in 1963 the city has rebounded to become one of America’s corporate hubs. Major corporations with headquarters in the city include: AT&T, Southwest Airlines, and Texas Instruments. Perhaps Dallas’ most famous institution is “America’s Team”, the Dallas Cowboys. Despite the name, the Cowboys actually play their home games in nearby Arlington. Sometimes called “America’s Finest City”, San Diego is known for having one of the best climates in the country. With its location on the Pacific Coast, San Diego is a hub for military activity, especially the Navy. Additionally, San Diego is home to three prominent universities. 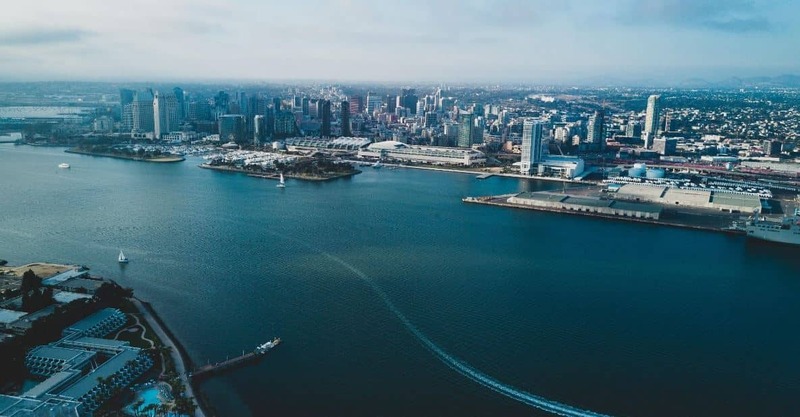 Located just miles from the Mexican border, San Diego is known for having some of the best Mexican cuisine in the U.S. Major attractions in San Diego include Sea World and the world-renowned San Diego Zoo. 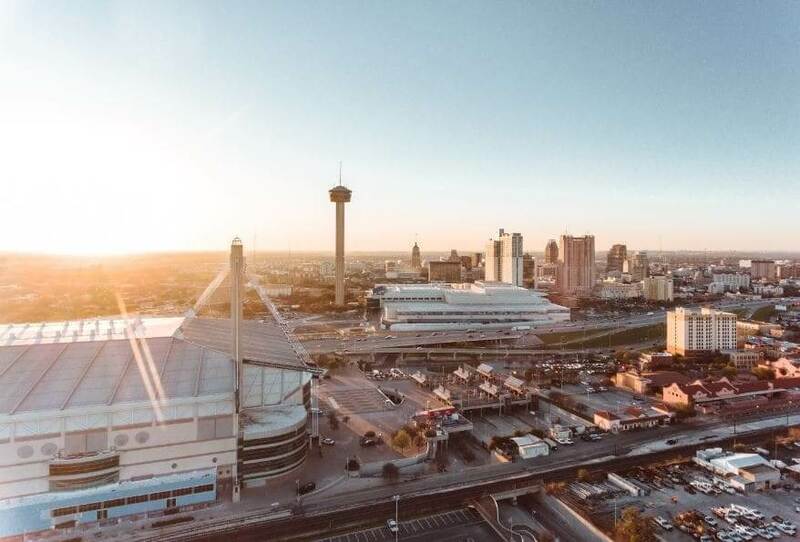 Located in the south-central part of Texas, San Antonio has experienced massive growth in recent years. The home of the Alamo is quickly becoming one of America’s most vibrant cities. Along with the Alamo, San Antonio is home to Six Flags Fiesta Texas and Morgan’s Wonderland, a theme park for children with special needs. In the sports world, San Antonio is known as the home of the NBA’s Spurs. The Spurs have won five NBA championships and sign players from around the world. San Antonio combines a historic past with a bright and promising future. 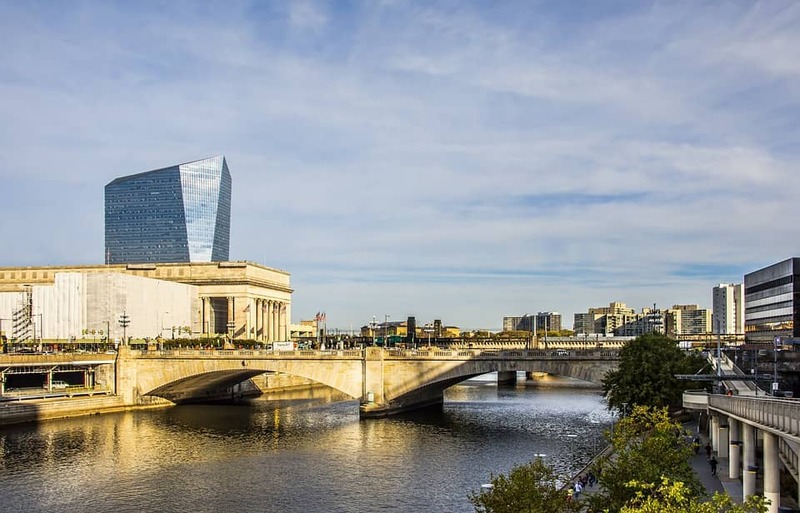 The City of Brotherly Love is known as one of America’s most historical cities. Philadelphia is home to Independence Hall, where the Declaration of Independence was signed in 1776. Additionally, Philadelphia served as the first capital of the United States. The Pennsylvania city also has been a staple in film and television, from Rocky to It’s Always Sunny in Philadelphia. If you decide to visit, remember to grab a famous Philly cheesesteak from Pat’s or Geno’s. Arizona’s capital city has seen massive growth to put it in the U.S. top five. Phoenix began its rise to becoming one of America’s largest cities in the years following World War II. The invention of air conditioning allowed the city to thrive, despite its location in the middle of the Sonoran Desert. Major corporations located in Phoenix include: Avnet, PetSmart, and U-Haul. 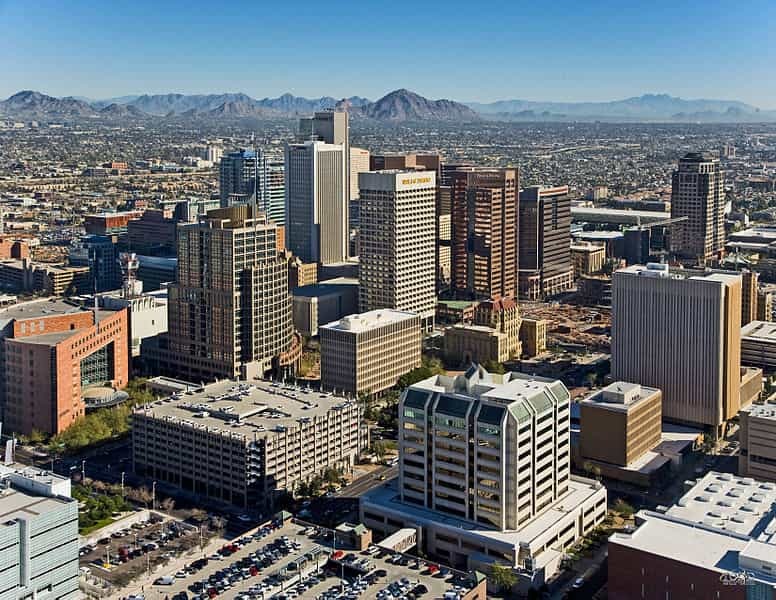 Phoenix is the only city among the top 10 most populous in the U.S. that serves as a state capital. Located on the Gulf of Mexico, Houston is Texas’ and the South’s largest city. Houston is known around the world as the home of NASA’s Johnson Space Center, thus the phrase “Houston, we have a problem.” The city’s connection to NASA earned it the nickname “The Space City” and coined the nickname of two of the city’s sports teams, the Rockets and Astros. Houston is also known as a hub for energy. Both the oil and natural gas industries play a major role in the city’s economy. Recently, Houston was hit hard by Hurricane Harvey. With its strong spirit, expect Houston to recover quickly. While it is widely known as the “Second City”, Chicago dropped to third in the U.S. by population in the 1990 Census. Located on the shores of Lake Michigan, Chicago is the largest city in the Midwest. The city is famous for its architecture, including the Willis Tower which was formerly the tallest building in the world. Another famous aspect of Chicago is its cuisine, including deep dish pizza and Chicago-style hot dogs. 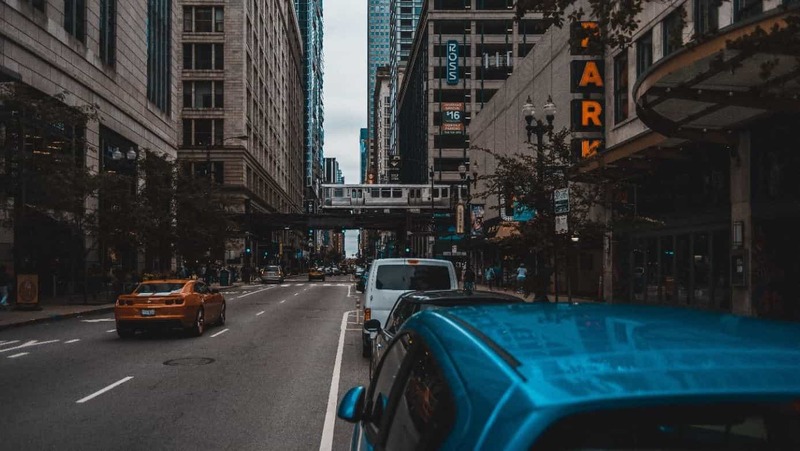 The Windy City is home to a number of major corporations including Walgreen’s, McDonald’s, and State Farm. Known as the entertainment capital of the world, Los Angeles ranks as America’s 2nd largest city. The city grew rapidly around the middle part of the 20th century. As the home of the film, television, and music industries Los Angeles is a city where dreams can come true. 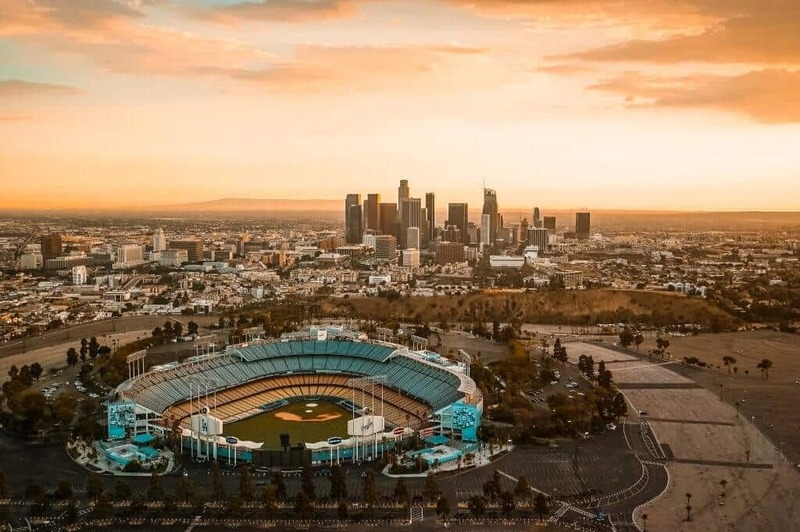 The city is also a hub in the sports world as it has professional sports teams in every major league and has twice hosted the Summer Olympics. Similarly to San Diego, Los Angeles is located on the Pacific Coast. New York has been America’s largest city since at least 1790. Unique among American cities, New York actually encompasses five counties, as each borough is its own county. Famous sites in New York include: The Statue of Liberty, the Empire State Building, and Ellis Island. Home to the New York Stock Exchange, Wall Street is often called the financial capital of the world. 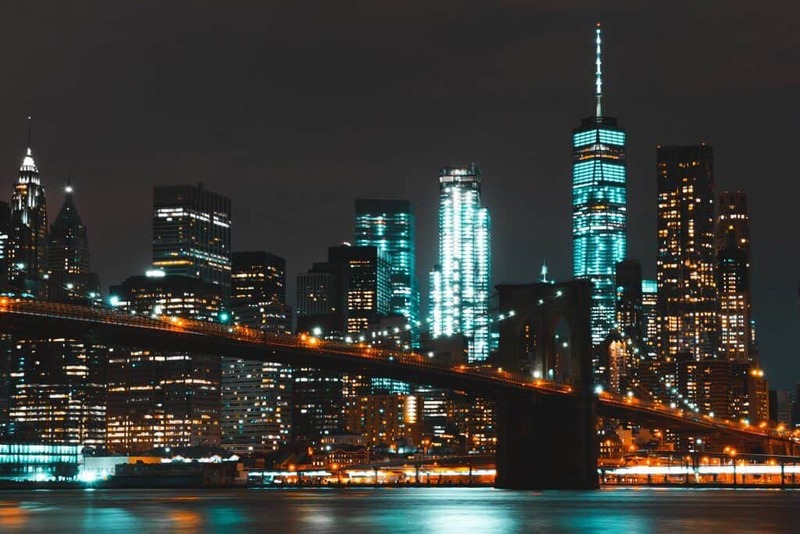 New York is easily one of the most diverse cities in the world; hundreds of different languages are spoken within the city. For that reason, NYC makes the perfect home for the United Nations. The fast-paced city is a world leader in politics, finance, and culture. While there are plenty of great places to live around the country, many Americans prefer to live in large cities. If you’re up for the hustle and bustle, one of these 10 cities might just be the place for you!